Do thoughts like “I am not good enough” or “I will never make it” run on your mind quite often? These are just a few of many different negative thought patterns that we often have. They have an impact on our overall level of self-confidence and self-esteem. Negative thought patterns create our own negative reality. It is similar to a computer program where command “not good enough” creates the outcome “not good enough”. 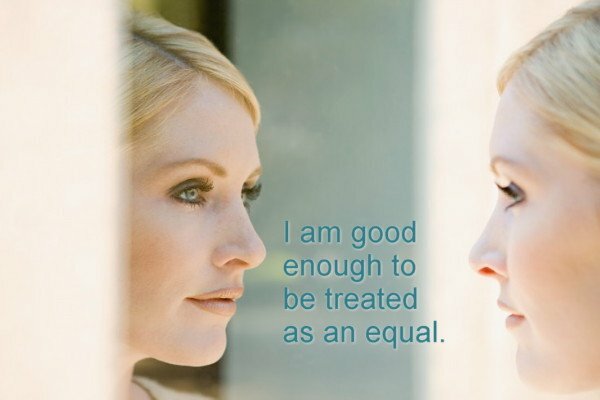 When replaced by more empowering commands like “I am perfect the way I am”, then the outcome is more beneficial for us. Just like with computer programs in computers the same can be done in human beings by replacing negative thought patterns with more empowering ones.